Description: Looking for a way to create a unique atmosphere at your next party or event? 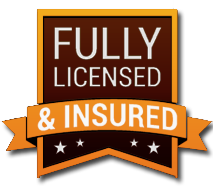 Balloon Experts will inspire a truly memorable time for both you, and your guests. 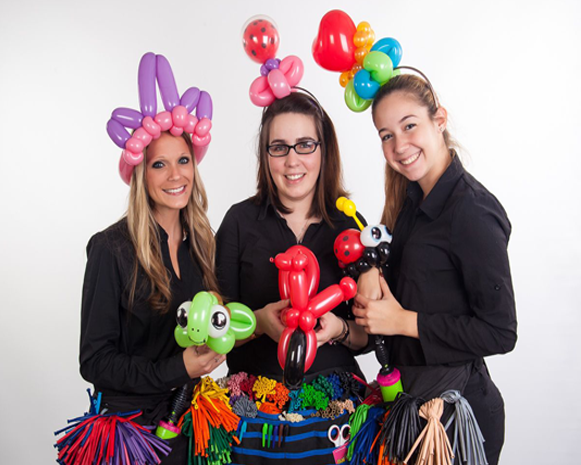 For your child’s next birthday party, our balloon artists will bring an energetic, fun and colourful display of balloon artistry. 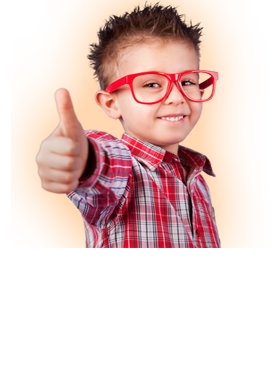 By ensuring each child is given individual attention and a custom balloon creation, all of your birthday party guests are sure to feel special and important. 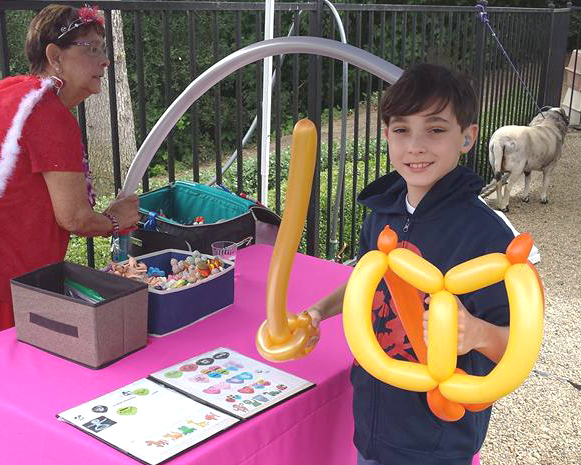 Requirements: If it's going to be really hot & sunny or if it's going to rain, please provide our Balloon Twisters with some shade. They will really appreciate you for this.